If there is one type of rice that best represents authentic Japanese food culture, it is Koshihikari (often called Koshi rice). 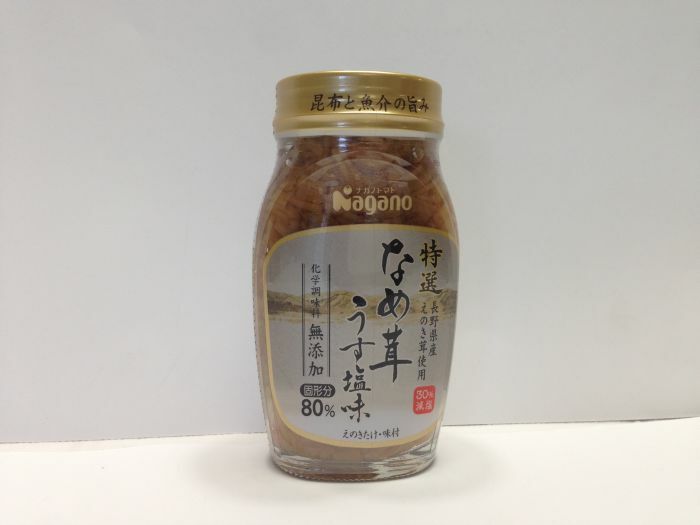 This super-premium short grain has unique characteristics – versatility, firmness, consistency, aroma and natural sweetness- that make it the ideal grain for making sushi. 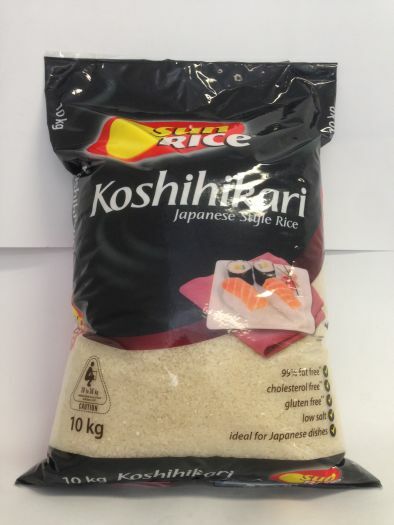 Grown in Australia, Koshi naturally posses optimimum water absorption properties when cooked, allowing the rice to stick together and retain its softness for longer for shaping into a myriad sushi styles. 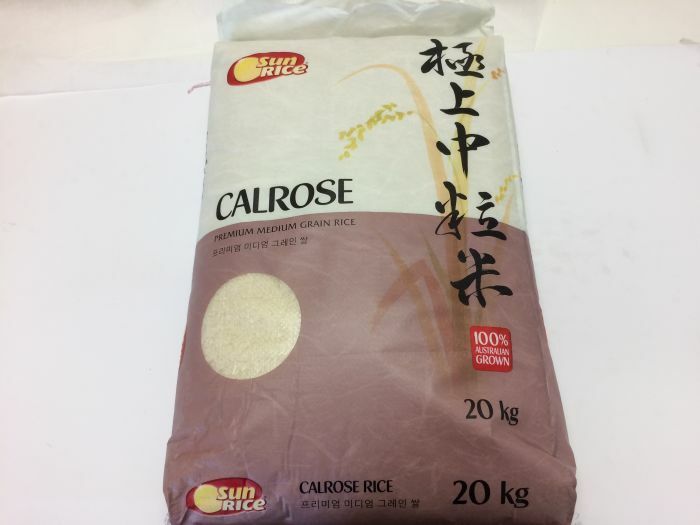 SunRice Calrose Rice is a bold, round, shorter medium grain. 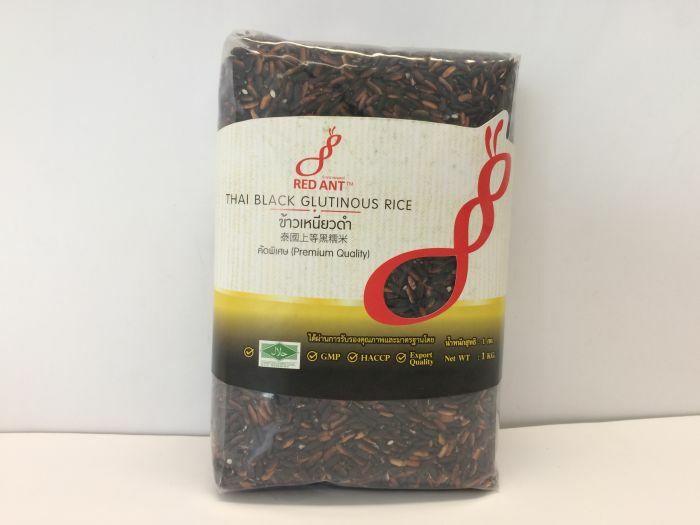 When cooked, the rice becomes slightly sticky and retains moisture to allow for easy shaping. The distinctive texture complements the other ingredients in sushi. 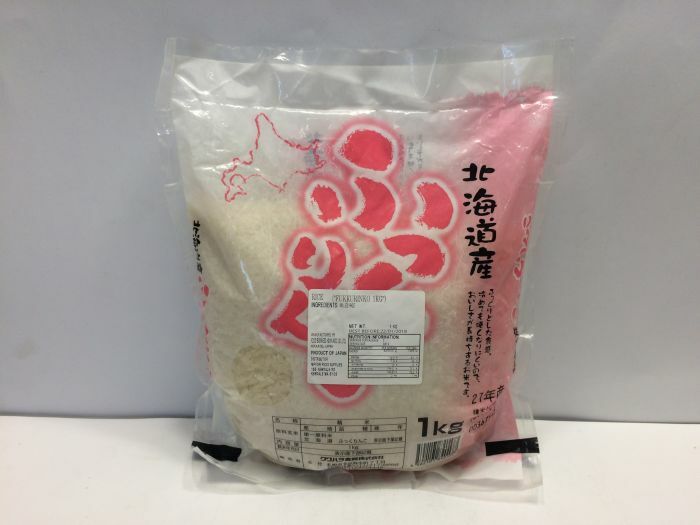 SunRice Calrose Rice is a great choice for sushi rice. There are many fried rice seasonings on the market. But, you will love our Fried Rice Mix. 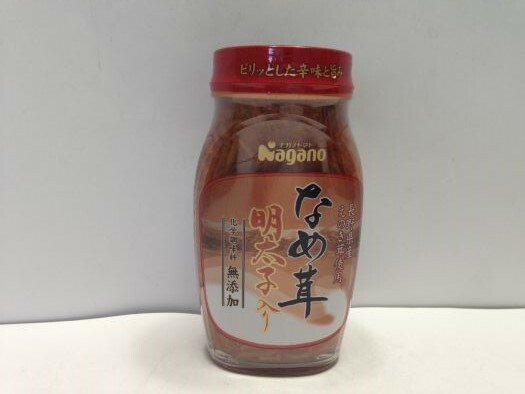 It is really delicious and contains no meat or MSG. Made in Japan. 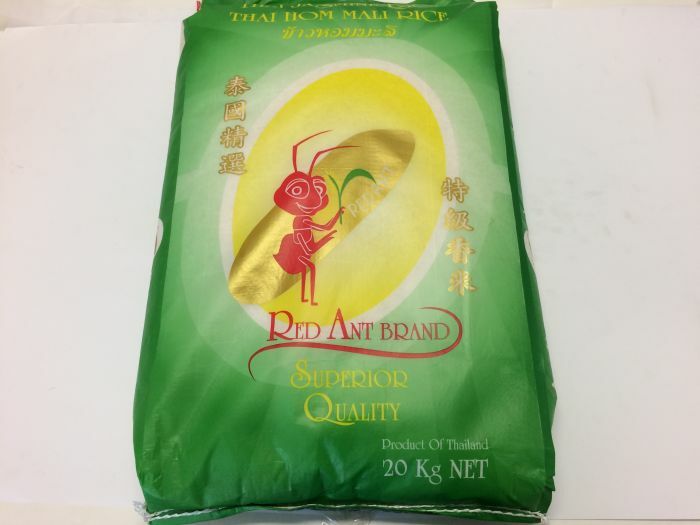 Each package contains three small packets, so it will stay fresh until you use it. 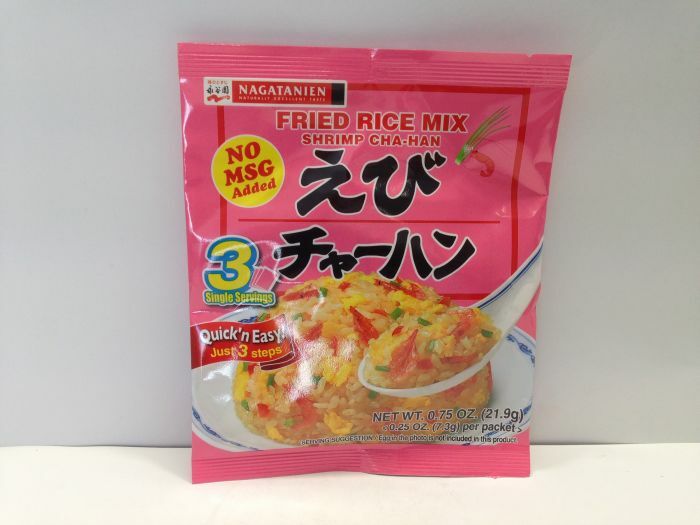 Enjoy real shrimp taste! 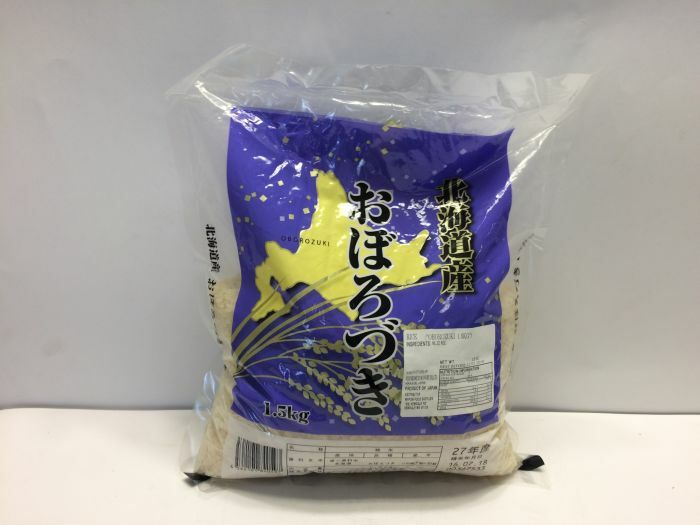 Oborozuki from Hokkaido got gold award in 2006 by the rice contest. 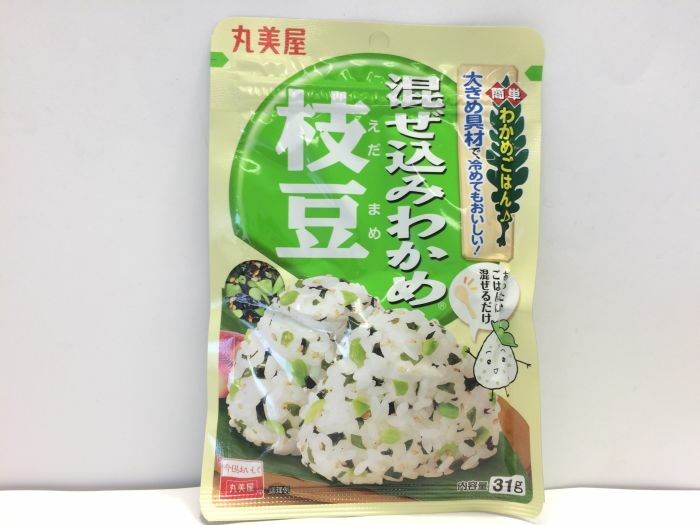 The characteristic of the taste is that “feel of rice cake” “sticky” and “delicious even if it cools down”. Ochazuke, also known as “chazuke” is a very popular, traditional Japanese dish made by pouring hot green tea over rice with savory toppings. 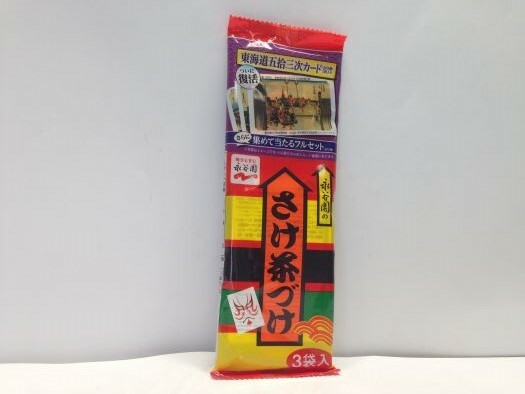 “Sake Chazuke” contains real freeze-dried salmon, seaweed, and crispy rice cracker with green tea flavor!